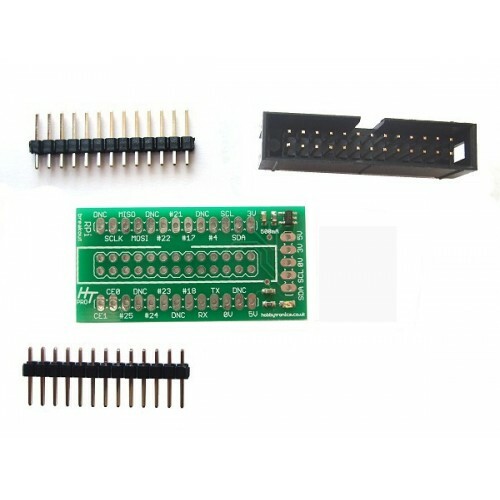 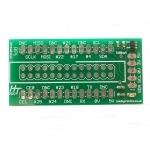 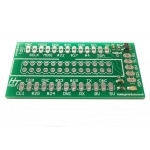 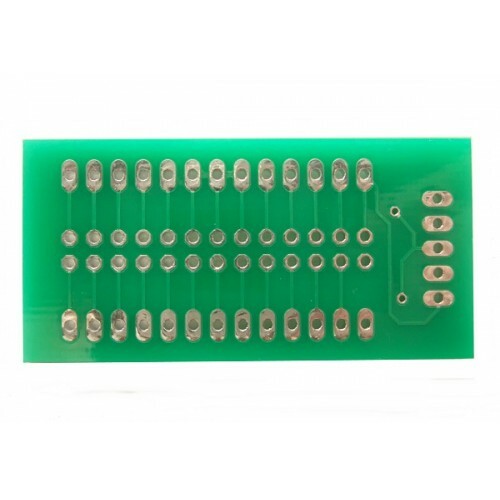 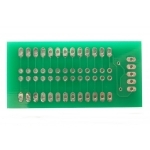 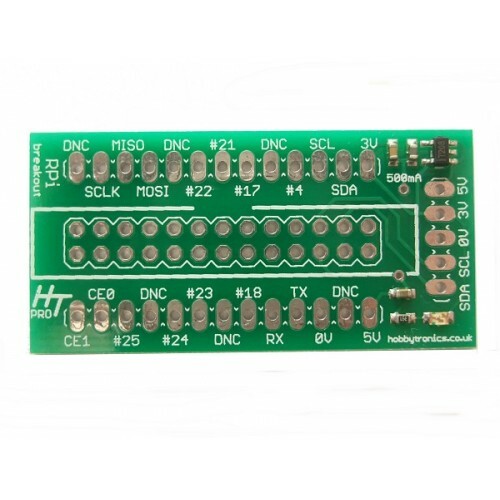 This is the *Pro version of our Raspberry Pi breakout board which allows you to break out all the power, GPIO, I2C and SPI pins from the 26 pin Raspberry Pi header onto a solderless breadboard. 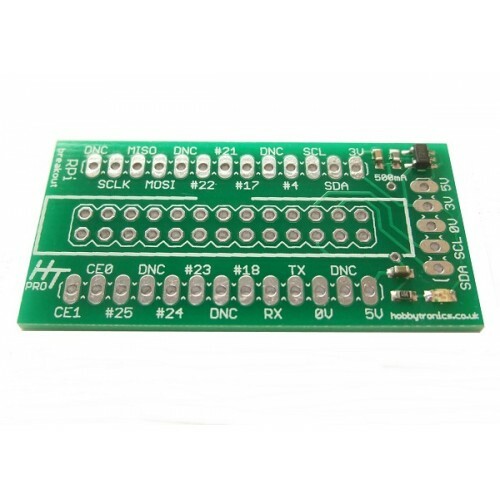 The Raspberry Pi already has a 3.3V output so why the voltage regulator? Well the Raspberry Pi uses quite a lot of the onboard regulator's power output leaving very little for anything you may want to connect up that requires a 3.3V supply. So now you have 500mA at your disposal without affecting the Raspberry Pi's power. Soldering is required to assemble the kit. 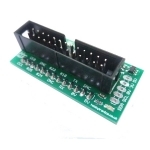 The 3.3V Voltage Regulator on the board gets its supply from the Raspberry Pi's 5V output - which comes directly from the supply to the Raspberry Pi. If you wish to use an external 5V supply, you can cut the track underneath the board (see photo's) which connects the Raspberry Pi breakout connector to the 5V pins on the board.